Our goal is to do well by doing good. We are committed to our families, our customers and our community. We are good neighbors in Belvidere and make it our business to take care of your insurance questions and concerns. 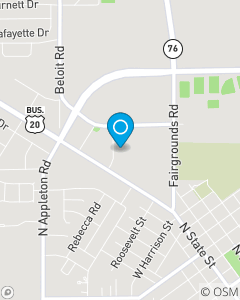 We are where Belvidere comes for insurance.